More than 10 years production and technology experience and 10 year's exporting experience. 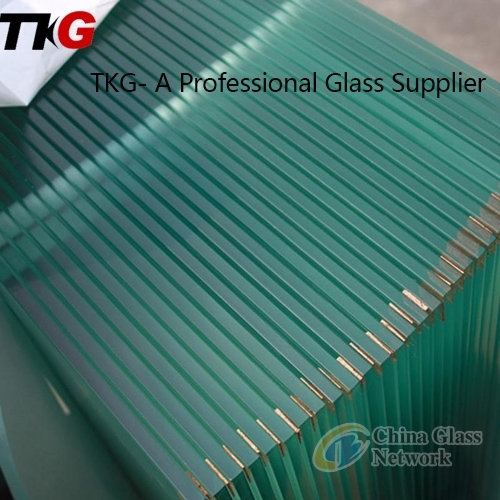 Tempered glass bending strength is common glass annealing of 3-5 times, toughed glass impact strength is common glass of annealing 5-8 times. Tempered glass of general annealing is strongest, 1.5-3 times the glass. 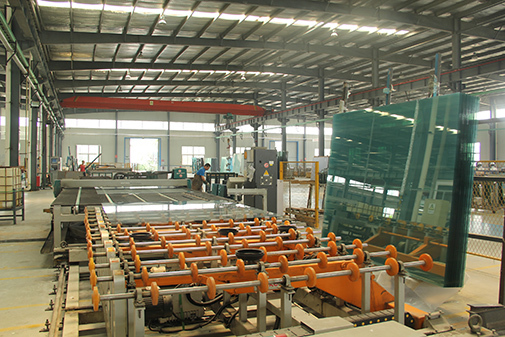 Tempered glass simulcast 985 fr makes is three times the normal anneal glass. Almost no breaks for human body damage. Elevator channel, furniture, glass guardrail etc.